Sri Ramanuja’s arrival in the 11th century CE heralded a new beginning and a new vision for a society lost among class, caste and gender divisions. In the course he had many followers, both men and women. And a few women figure prominently in his long journey as a spiritual leader. First, his wife Thanjamambal, whom he married when he was 16. Now, the Sri Vaishnava school never believed in renunciation of life and taking to sanyas. Ramanuja was exceptional in this regard. He took to sanyasa till fate intervened when he was 38. years old. Ramanuja had immense respect for women. He worshipped Andal, whom he considered equivalent to Mahalakshmi. His reverence towards women evident through many instances. A similar event happened at Thirukoshtiyur, where Ramanuja prostrated before Thirukoshtiyur Nambi’s daughter Devaki Piratti imagining that it signified purushakaram of Devaki herself for receiving the meaning of Charama Sloka from Thirukoshtiyur Nambi. During his journey to Tirupati, Ramanuja and his 40 disciples came to a village, where they came across an impoverished Srivaishnava family. As the lady of the house, Parithi Kolli Ammal, was not in presentable clothes she could not come out to welcome the group. Ramanuja flung his uthareeyam (upper cloth) through a window. Moved by the gesture, the woman covering herself with the cloth prostrated and fervently requested that the Vaishnava troupe dine at their house. Ramanuja agreed. The woman felt immensely happy but there were no supplies at home to be cooked and served. So she planned to take the help of the local merchant, who had vice intentions on her. After feeding the preceptor and his disciples, the woman along with her husband Varadaraya went to thank the merchant, who was waiting with a wily intention. But with Ramanuja’s grace, the merchant got transformed into a person with fair thoughts. 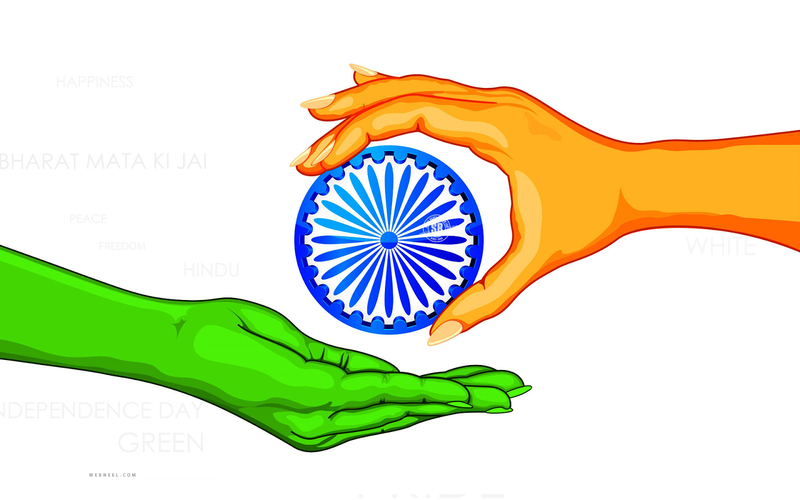 The story of Tirukkolur Penpillai, whose enlightened status moved the seer, is well-known. 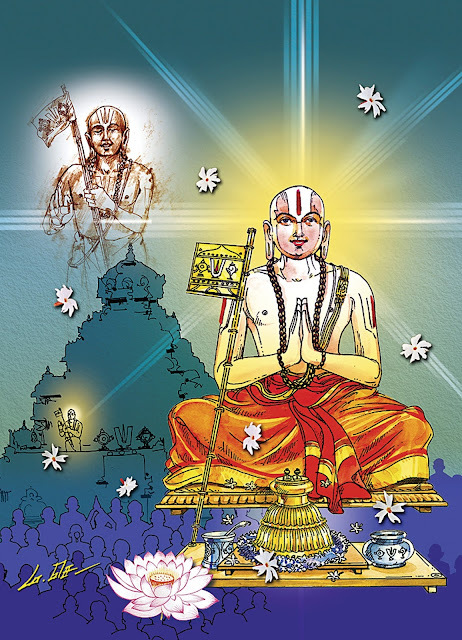 The legend goes thus: After fulfilling Andal’s wish of offering Akkaravadisal at the Azhagar temple, Ramanuja proceeded towards Nammazhwar’s Nava Tirupati. While entering Tirukkolur, birthplace of Madurakavi Azhwar, Ramanuja saw a woman exiting the town and wondered why. Thirukkolur Ammal, as she came to be known, explained how she could never equal the bhakti of Akrura, Vidura, Anusuya, Draupadi, etc., and how she did not deserve to live in such a holy place as Thirukkolur. Ramanuja was deeply moved and ate the food prepared by her as a token of her spiritual enlightenment and attainment. She was another staunch devotee of Ramanuja. Kulothunga Chola was on a rampage. Ramanuja was forced to retreat to the west. At a village near the Nilgiris, the family of Kongu Piratti received him with full honours. 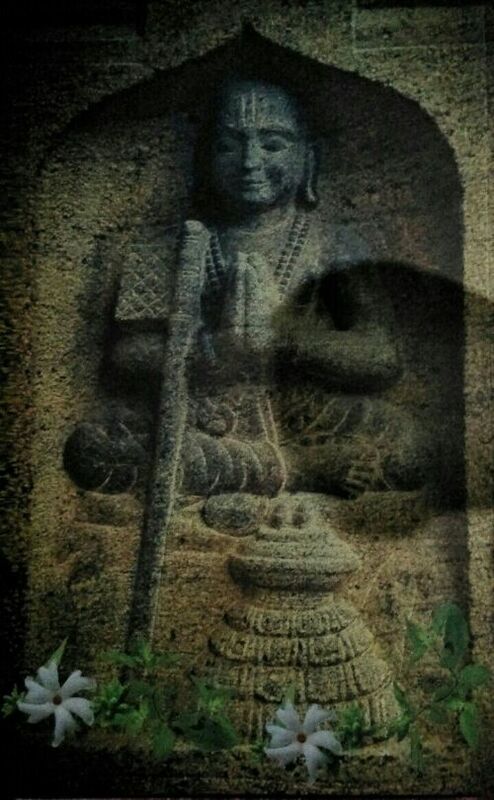 During her visit to Srirangam years earlier, she had taken the images of the Padukas of Ramanuja with her. Finding Ramanuja in white, instead of saffron, she was a little confused. She took out the Padukas and found them matching Ramanuja’s holy feet. Her joy knew no bounds. Ramanuja and his entourage took part of the hospitality of Kongu Piratti and her husband. Ramanuja’s travails at Melkote lasted for 12 years. Finding that the utsava idol of the Lord was missing, he went on a mission to the North to find it. It was in the custody of a Muslim Chieftain appointed by Ghazini Mohammed. The chieftain’s young daughter had fallen in love with the beautiful idol and was worshipping it. She refused to part with the image. 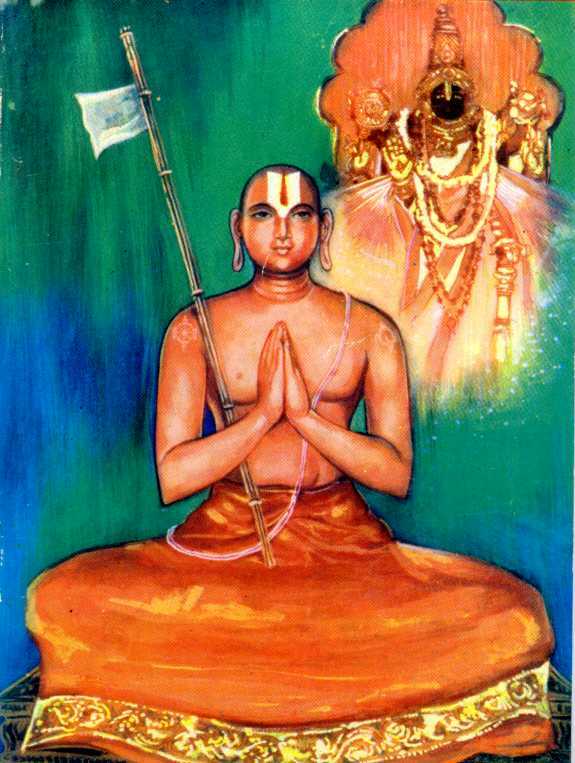 But at the call of Ramanuja, Chella Pillai jumped into his lap and the Nawab had to send the idol with Ramanuja. But the girl, who pined away, got a place next to the Lord. Hailed as Thulukka Nachiyar, she is enshrined in the temples of Melkote, Srirangam and Kanchipuram.